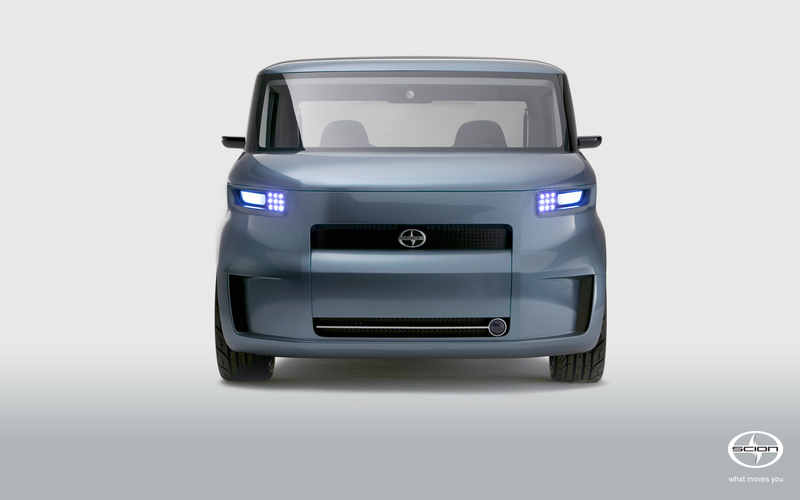 Did You Ever Notice How Much the Scion xB Looks Like | Ooh Something Shiny! 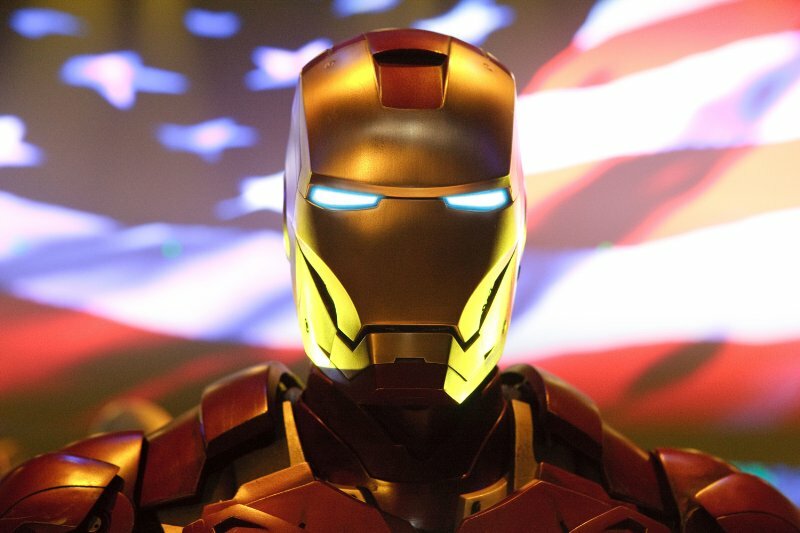 How Cool would it be to get an Ironman paint job? Okay, that really is uncanny. Nice work spotting that one!